Bringing the benefits of chair massage to Your Employees!!! 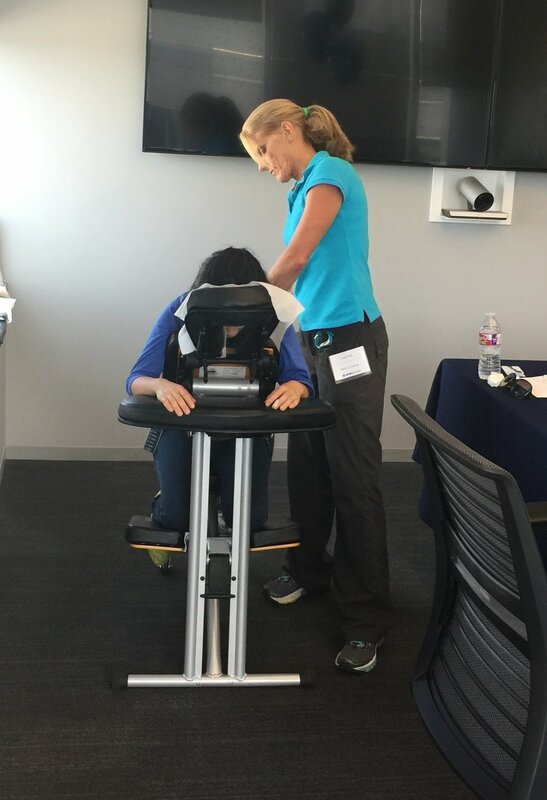 We had the opportunity to work with G & A Partners to provider chair massage to the employees of Marine Wells Containment Company for the 3rd year in a row. It was a great event for the the employees and the therapist. We had three therapist working the event Cindy Valle, Anna Carr and myself Tim Janak Jr. Thank you to Cindy and Anna for helping us providing high quality chair massage to the employees. It is always a pleasure to help people relax and feel more loose. Cindy Valle has a private practice in Cypress where she see clients on an appointment basis you can contact her through email or phone ‭ (832) 746-2195‬, cindyvallelmt@gmail.com. 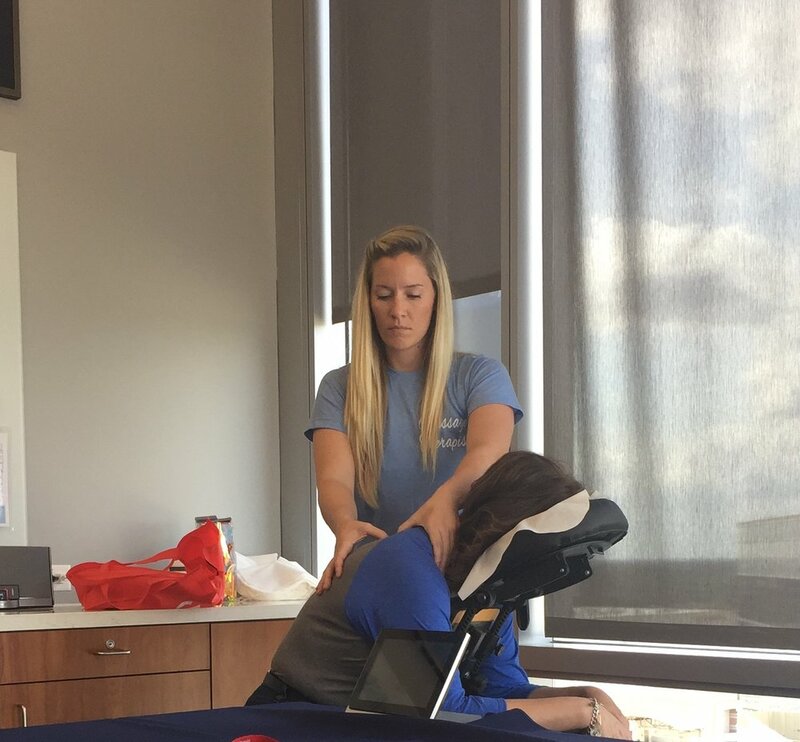 If you are interested in having us provide high quality chair massage at your office give us a call at 832-767-8549 and we would be happy to bring the benefits of massage to your employees.